Nedco's private label, ElectriPro, has been established as a high-quality, lower-cost alternative. 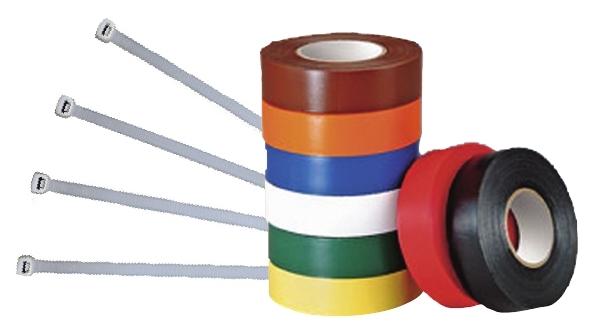 The line features over 50 commodities everyday essentials, such as cable ties, electrical tape, T8 wrap fixtures and conduit accessories, offering the best products for electricians. ElectriPro continues to expand based on industry feedback while staying focused on value. 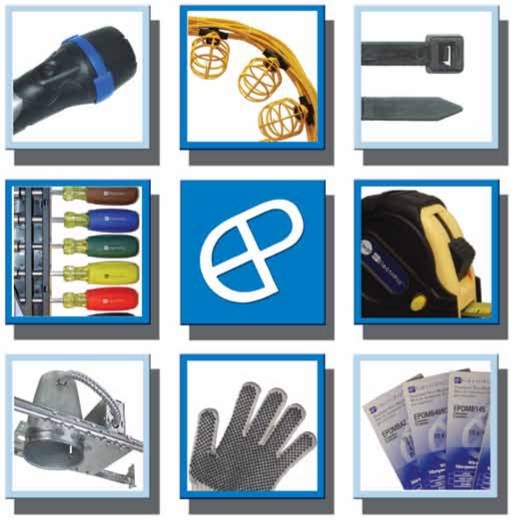 Click to view the ElectriPro Catalogue.